He made the disclosure on Saturday in Lokoja, the state capital, at a grand rally to welcome People’s Democratic Party (PDP) members who defected to the APC. In attendance was APC National Chairman, Chief John Odigie-Oyegun, among many other party stalwarts. 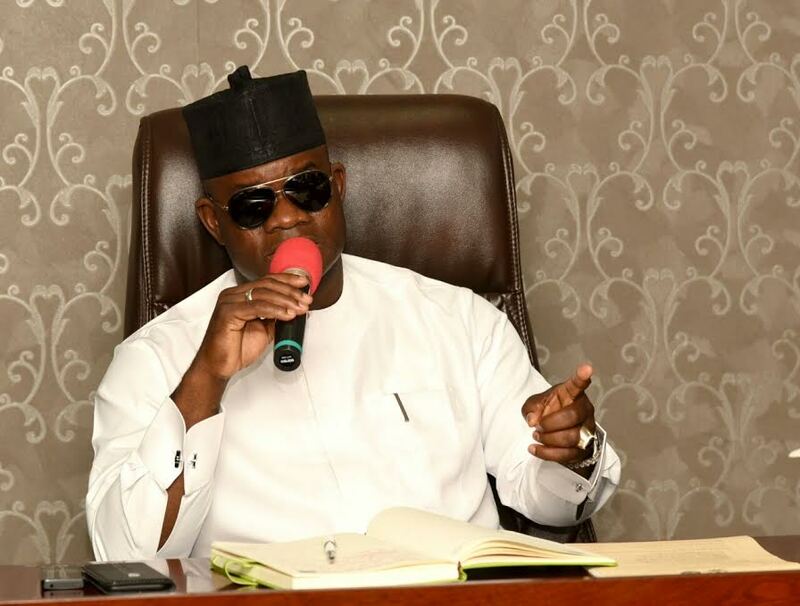 Bello said: “We urge Mr President to run and fly in 2019. He thanked the PDP members from the three senatorial districts of the state who decamped. 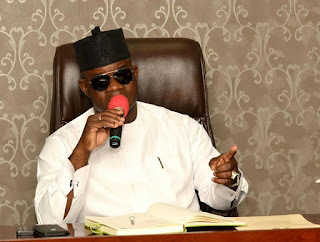 The governor further urged those still in PDP to “come back home”.